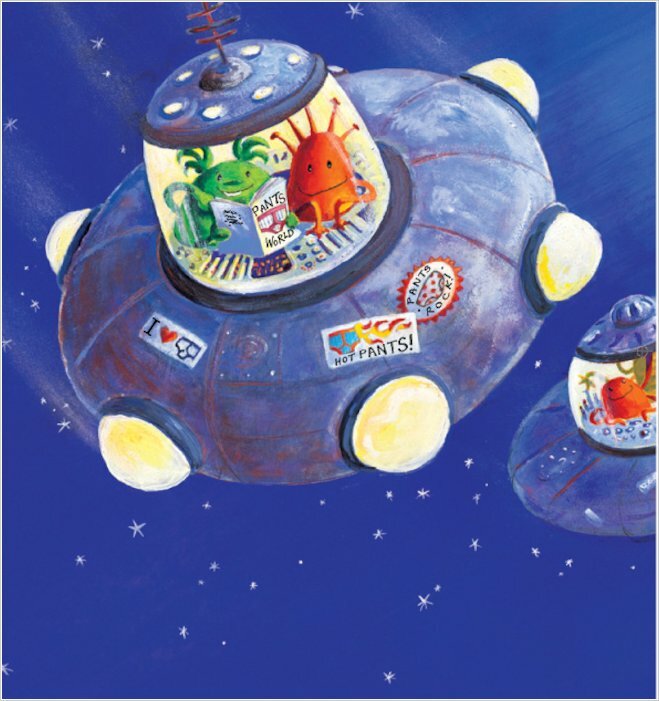 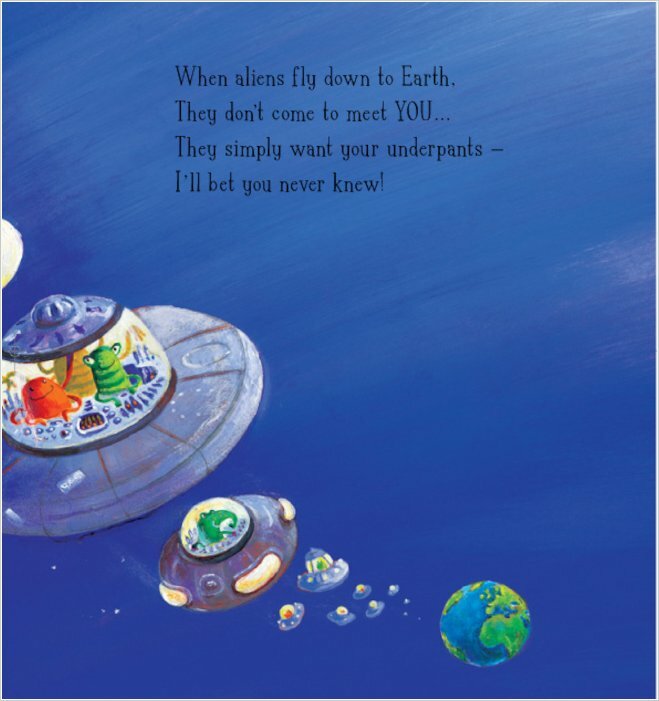 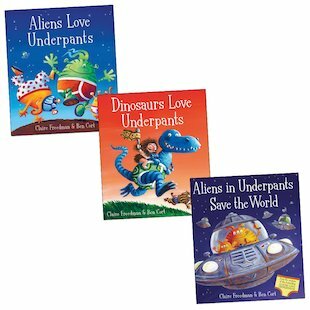 Meet some creatures who love underpants even more than YOU – aliens from outer space, and dinosaurs too! 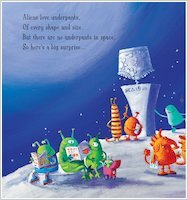 A trio of bestselling picture books full of howlingly funny antics to get tots laughing their pants off! Find out how, long ago in history, the dinosaurs fought to the death over who had the snazziest undies! They had marvellous pants, spotty and stripy and all the colours of the rainbow… but where are they now? 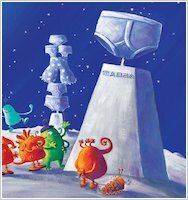 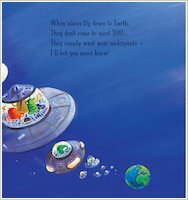 Then be amazed as Earth is invaded by some cheeky aliens who don’t want to take over the planet – but simply to steal your pants! 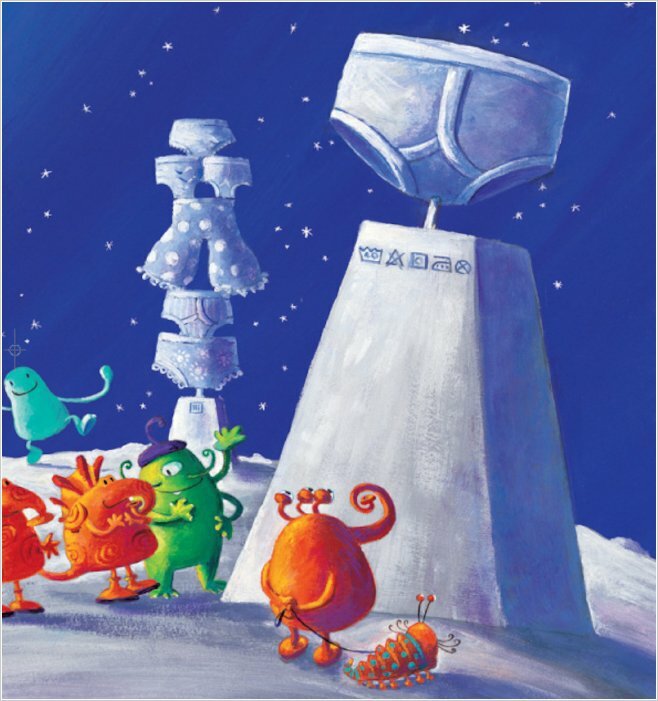 Created by an award-winning team, these much-loved rhyming capers are a must for each and every child who is fascinated by PANTS! 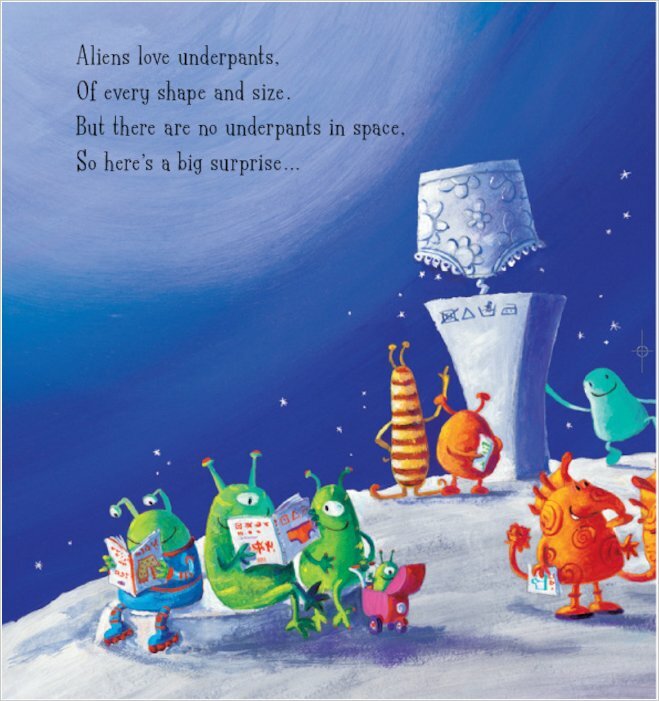 Get creative and design some funky pants for the aliens.